I have a confession to make: I may in fact be the world’s biggest proponent of omni-channel marketing, or cross channel marketing, or integrated marketing, or whatever you prefer to call it. For more years than I care to remember, I’ve been trumpeting the benefits of providing a seamless omni-channel marketing experience. I may in fact be—as I wrote in a Forbes piece back in 2012—addicted to integrated marketing. That’s nearly 15 years ago. Think of how much the world has changed since then, especially in the technology and marketing platform space. I could spend the next year going over how much has changed in these areas alone, and I still wouldn’t have enough time. 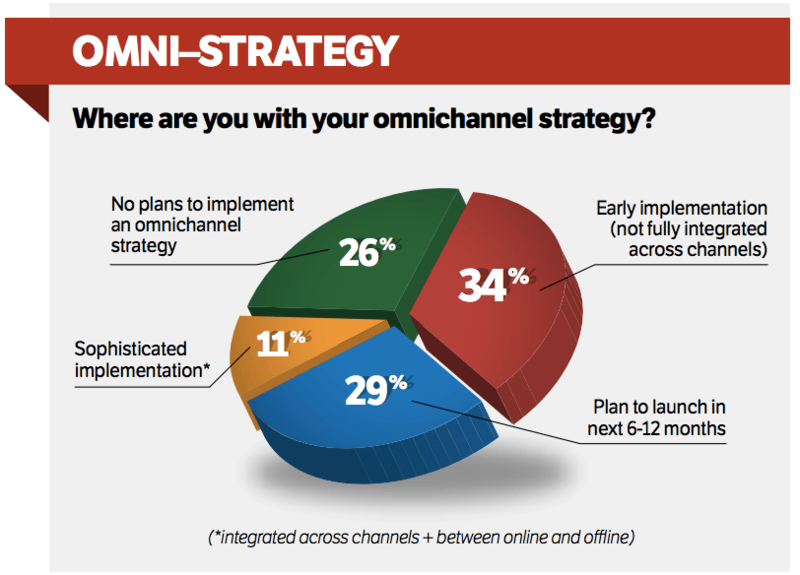 Now, juxtapose that with a recent study done by The CMO Club, which revealed that over half of CMOs are currently not utilizing an omni-channel marketing strategy, as witnessed by the 29% who plan to launch one in the next 6–12 months, plus the 26% who have no plans at all to implement an omni-channel strategy. Why? That’s the question that immediately popped into my head after reading over the aforementioned findings. 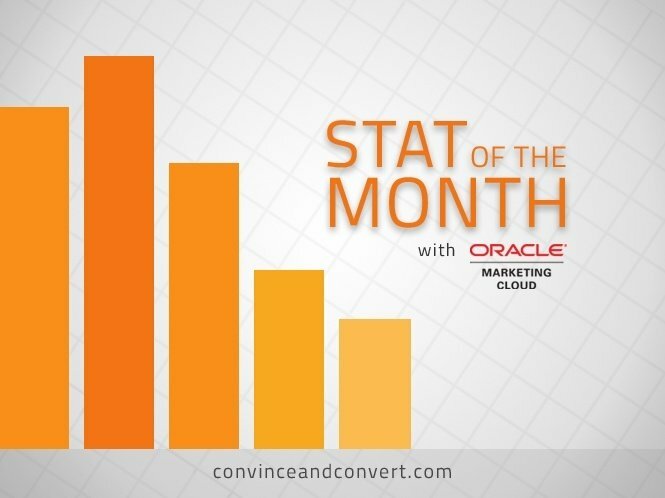 Why are so few CMOs and marketers utilizing omni-channel marketing strategies? There are surely myriad reasons for why, among them budgetary restrictions and unawareness, the latter leading me to my final point. There are technologies and platforms available right now that can provide CMOs and their teams all the tools they need to not only deliver on the promise of omni-channel or cross-channel marketing, but to also track and measure it as well. In other words, there should be more than 11% who are using “sophisticated implementation”—a lot more.